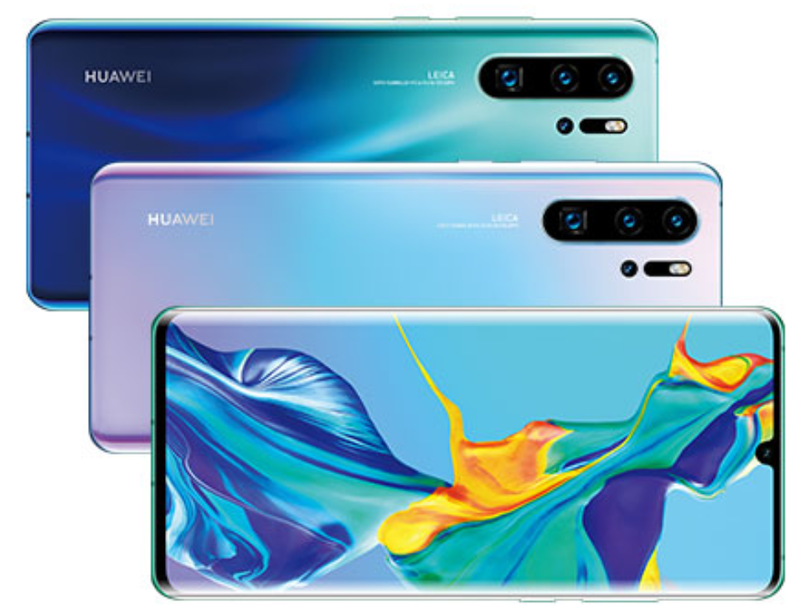 I’m a little confused by this one, because I’ve just spotted a whole load of stuff about the yet-to-be-announced Huawei P30 Series. It’s to be revealed at a very posh launch event in Paris on Tuesday next week (March 26th). Trouble is, Huawei themselves have already revealed the thing. Not only that, but there’s also details on the new “Super Sensing” Leica Quad Camera which has a 10x Hybrid Zoom. Draw(s) inspiration from the miraculous sky, (mirroring) the transfixing colour of light and space. Witness the beauty of a rosy dawn, mid-day sky, the mysterious Aurora and darkness of night. We’re just going to translate that as “a very funky colour finish which reflects a lot and shimmers”. As for the camera, it’s a 40 megapixel main shooter with a Huawei “SuperSpectrum” Sensor. This, on the P30 Pro at least, sits alongside a “periscope” telephoto lens and Huawei TOF (Time of Flight) camera. There’s also a Leica Ultra Wide Angle Lens on both models by the looks of it. The camera setup, again on the P30 Pro and very much like the Samsung Galaxy S10 methinks, lets you do a 10X hybrid zoom with an optical image stabilizer and is said to take great night shots with a high ISO. Video-wise, with two rear cameras working at the same time, you can see a wide shot and a zoomed-in with the “Dual View Video” system that is to come after launch. More as we get it, but do keep following us on Twitter. 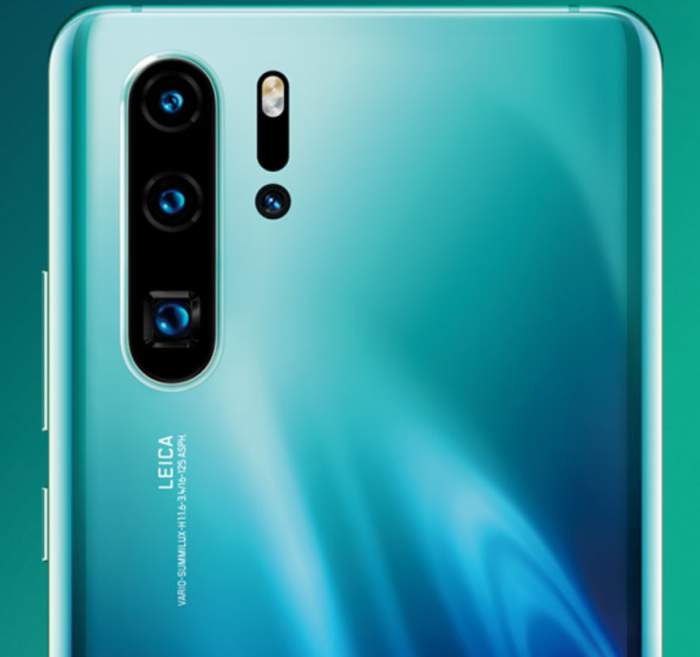 The post Want to know about the Huawei P30 Series? Well, here you are… is original content from Coolsmartphone. If you see it on another news website, please let us know.